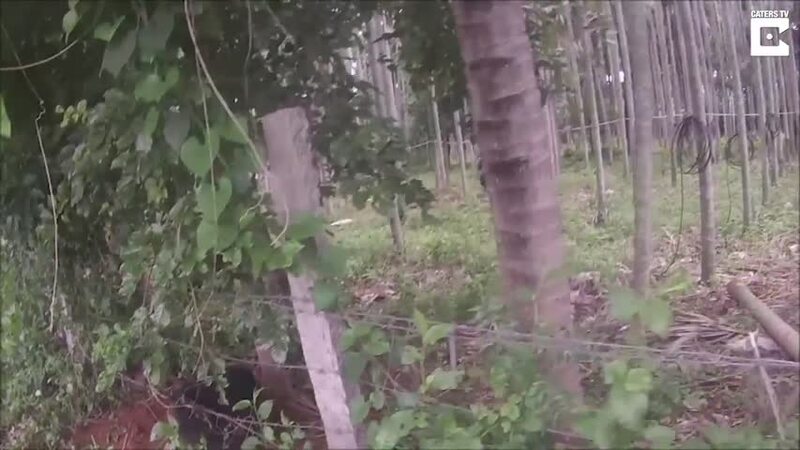 This footage shows the moment would-be rescuers dash for cover after an angry sloth bear charges them as they free it from a 35-foot deep dry well. 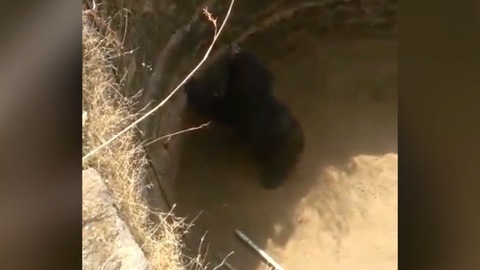 An angry sloth bear was filmed charging at rescuers after they freed the rare animal from a deep, dry well. 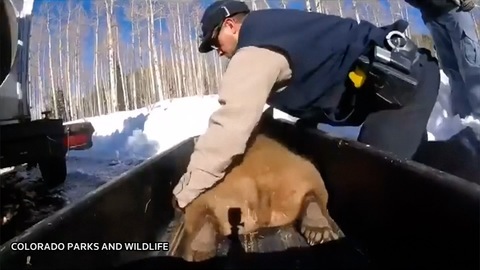 Forest Department officials in Maharashtra, located in western India, were asked to respond after the animal fell into the hole, SWNS reported. 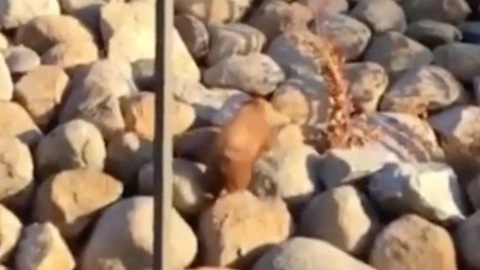 Sloth Bear Rescued From Barbed Wire.